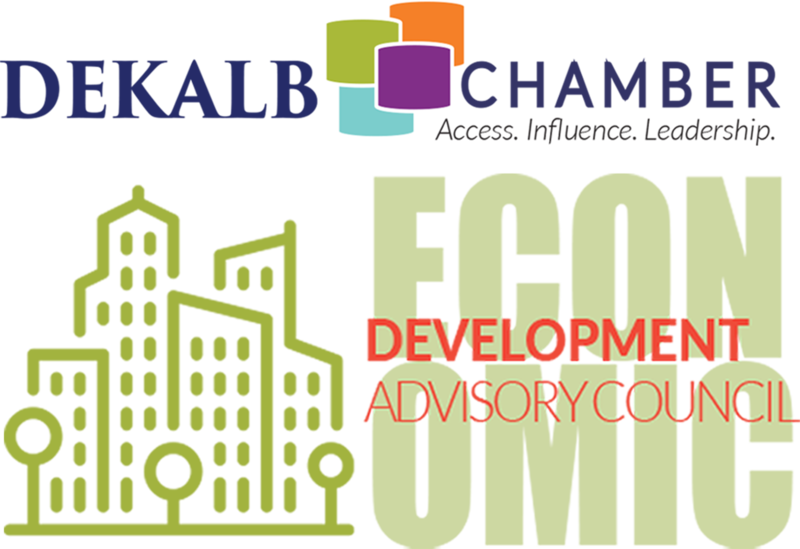 Join the Economic Development Advisory Council for their Bi-Monthly Meeting. This Council works with the county to recruit and retain industry. Its mission is to advocate, partner and engaged to ensuer a vibrant business community in DeKalb County. Thursday, March 21st, 11:30 - 1:00 p.m.